A company that appeals to a wider audience with its unisex scents. A cologne commercial filled with blond models lusting after the wearer as he holds a Scotch on top of a yacht. A perfume advertisement showing a woman in designer clothing on a Paris balcony. Companies will stop at nothing to convince you what kind of man or woman you will become if you purchase their scents. 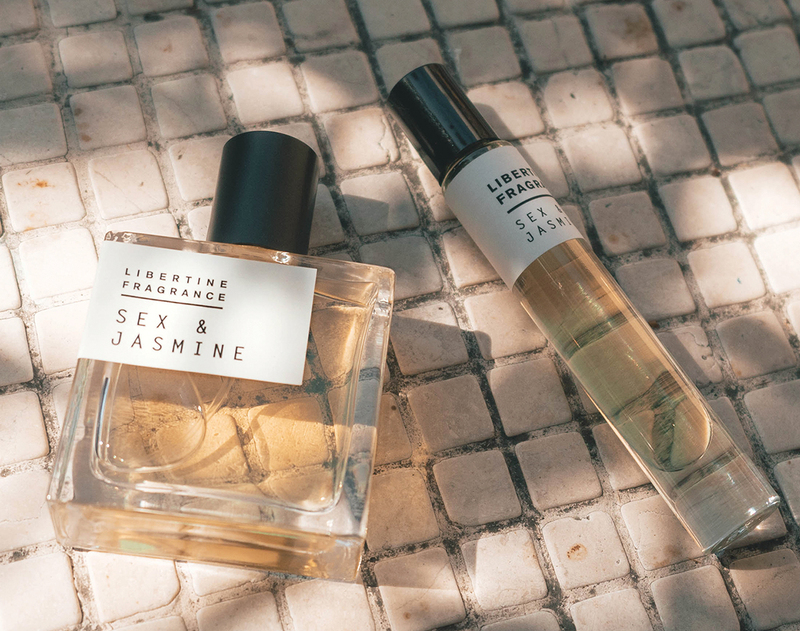 It’s why Joshua Smith, owner of Libertine Fragrance, was determined to make a fragrance line entirely unisex and free from societal expectations. Growing up, Smith never owned cologne, finding the big commercial brands boring and predictable. 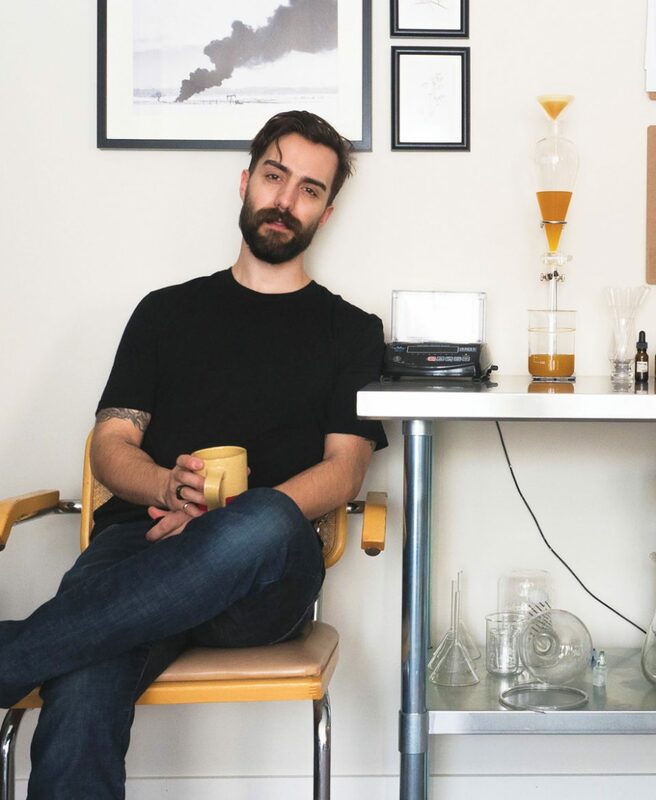 It wasn’t until he attended the Industrial Design program at the University of Alberta that he was introduced to niche perfumeries and started experimenting with his own scents. He created his first public product for a pop-up shop at the university and, before the end of 2014, Libertine Fragrance was in over 15 stores, not only in Edmonton, but internationally. “I just got caught down a wormhole of the science and the art behind the formulation,” he says. “I found myself playing around and trying to add my own bit of inspiration to what’s out there in the world of fragrance.” Smith says that one of the main challenges when he was starting out was a lack of terminology. Without a word to describe each component, mixing them together was a difficult process. 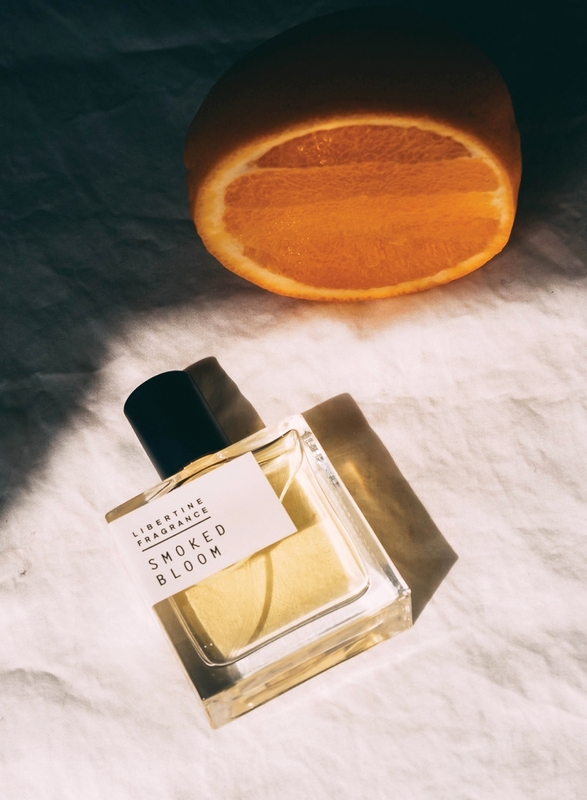 Instead of inventing terms, he learned to approach scent like a painting, assigning each ingredient a colour based on the feeling it gave him and then combining tones that were complementary.